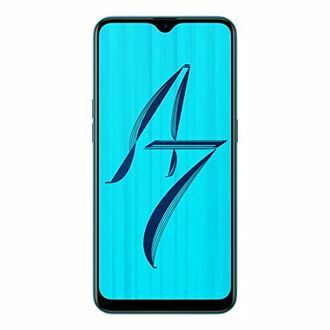 The rise in technology has led the smartphone segment to assimilate sophisticated technologies like a fingerprint sensor. 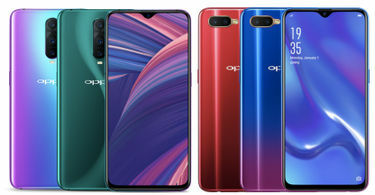 It soon became a mainstream feature in smartphones and the Chinese manufacturer, OPPO embraced it for most of its flagships, mid-range, and even budget phones. The fingerprint sensor has made it easier and safer to keep our smartphones protected. 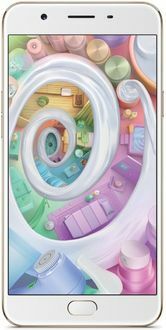 In this list, we have curated all the OPPO phones that feature a fingerprint sensor.